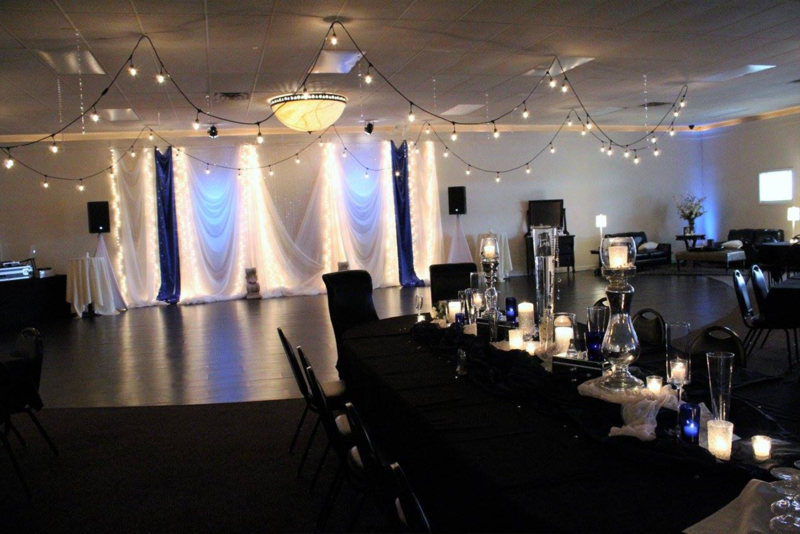 For each and every event, our design team transforms our hall into a place that is all about You and your Fiance. 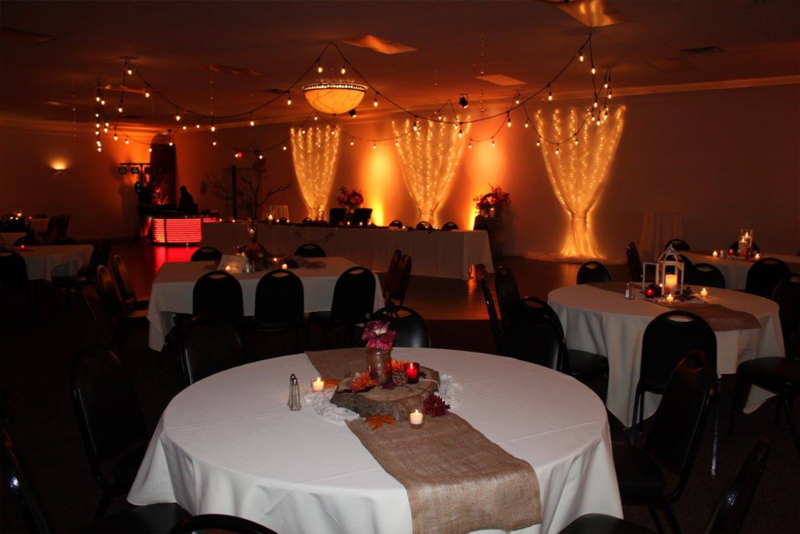 With the help of a few personal items from you, our design team will build beautiful tablescapes throughout the room. Wherever your guests go, they will see touches of the two of you. 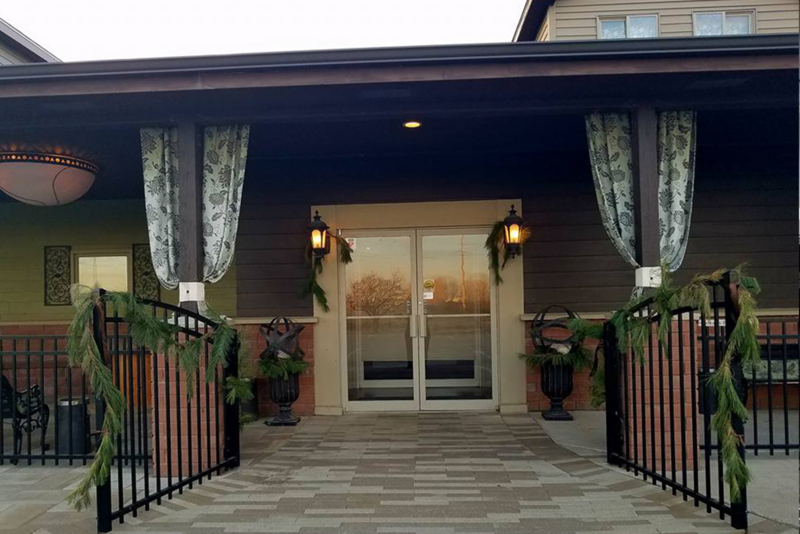 Millard Social Hall is perfect for large weddings with 7,000 square feet of space, conveniently located off of I-80 and 144th Street.